Stands There are 20 products. The angle of the Monolini in the stand can be changed stepless. 2 feet, incl. 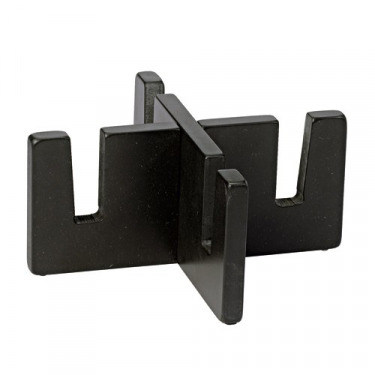 allen screws and allen screw key. 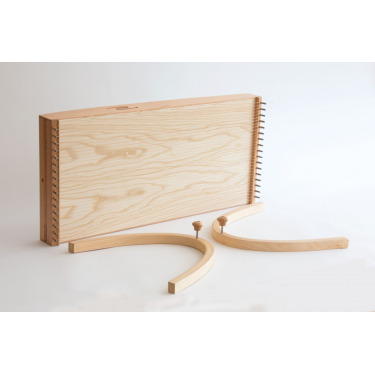 This stand firmly keeps your instrument in the right position, that is, at a perfect height for you to play. 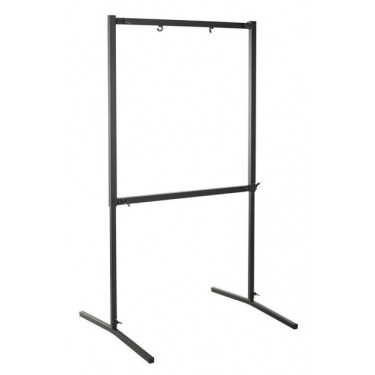 Trapezoid Gong Stand for gongs 60" and 80" - Paiste. 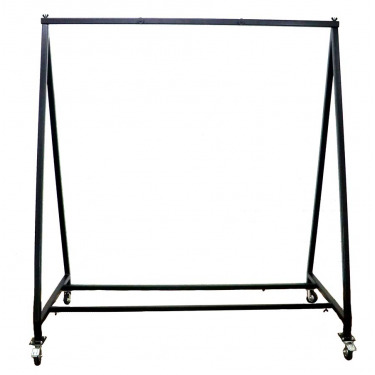 This stand fits 1 gong from 60" to 80" and comes with high-quality rollers. 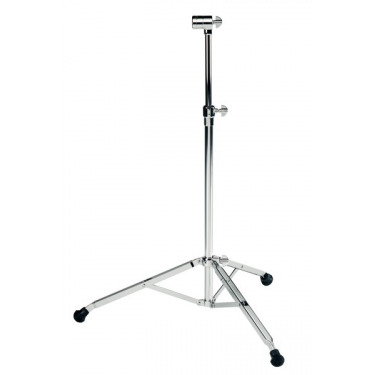 Paiste Round Floor Gong Stand for use with gongs up to 7" and 38" in diameter. This stand fits one gong. You can select the model which suits your gong in the drop-down menu. 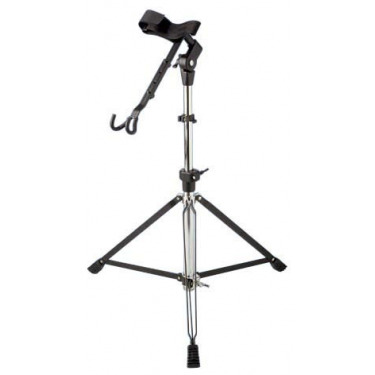 Paiste Round Floor Gong Stand for use with gongs up to 20" and 50" in diameter. 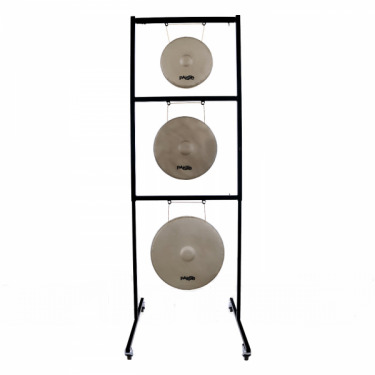 This stand fits one gong. You can select the model which suits your gong in the drop-down menu. 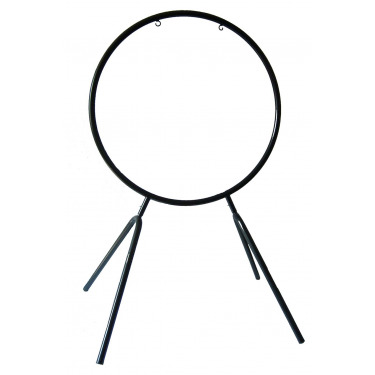 Paiste Round Floor Gong Stand for use with gongs up to 20" and 40" in diameter. We have many different gongs and gong stands on djoliba. 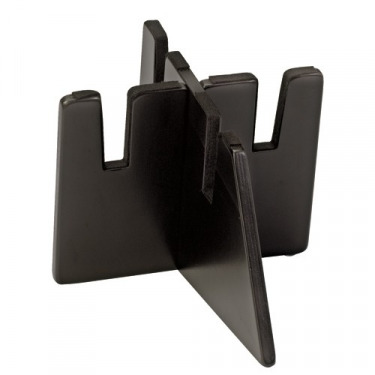 This stand fits a set of 3 Sound Creation Gongs, no. 8, no. 9 and no.10. 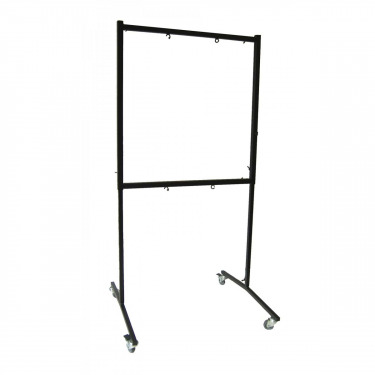 This stand fits two gongs and comes with high-quality rollers. 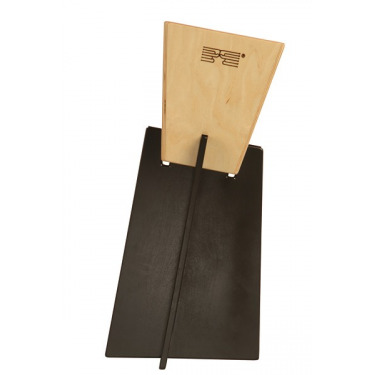 Paiste Gong Stand . 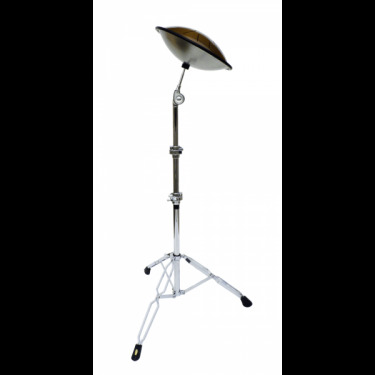 Paiste Round Floor Gong Stand for use with gongs up to 20" and 34" in diameter. 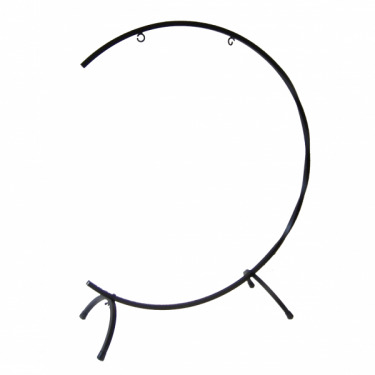 We have many different gong stands on djoliba music store. 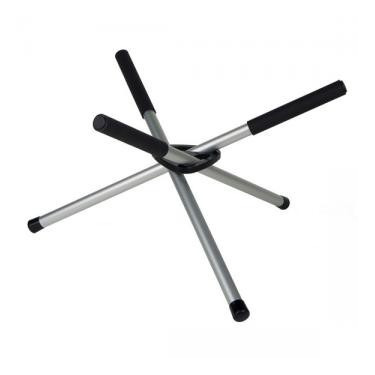 This stand fits one gong. You can select the model which suits your gong in the drop-down menu. 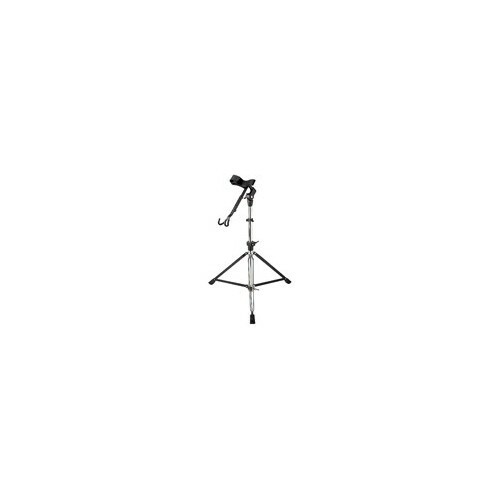 Paiste Round Floor Gong Stand for use with gongs up to 20" and 50" in diameter.